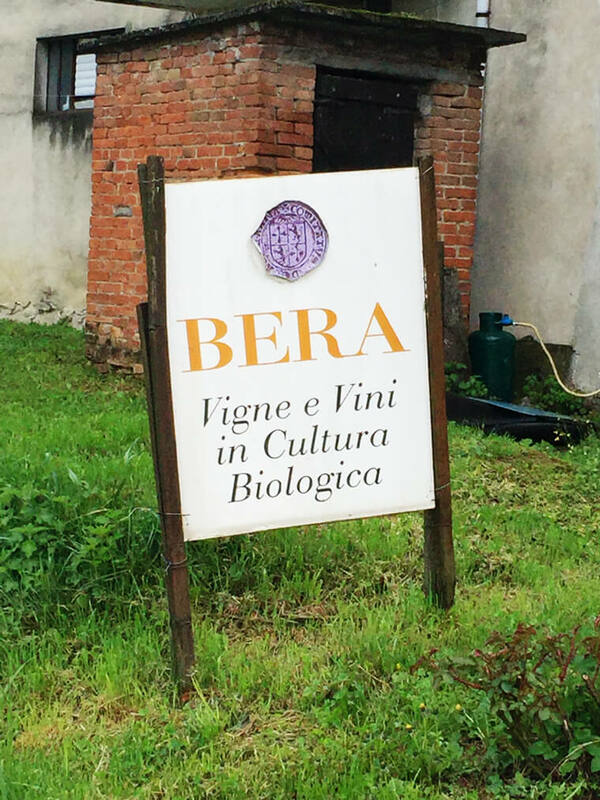 Vittorio Bera & Figli has a message: Age your Moscato d’Asti. After a no-sleep night of carousing in Torino at Consorzio, Pascaline and I drove through the rain and arrived in puddles to the Bera organic paradise in Canelli, Asti. Alessandra, just off a plane from Spain, had a smile so wide it stretched to Alba. She couldn’t keep the secret to herself. “I’ve organized a vertical of moscato,” she blurted out.